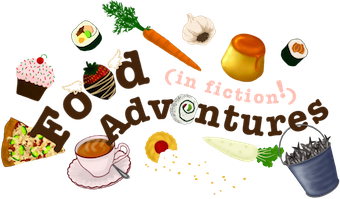 Book Adventures: (SWITCH) YA Wednesday: Pride & Popularity, Jenni James Highlight, & GIVEAWAY! 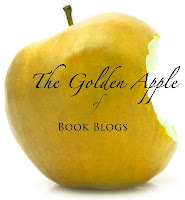 (SWITCH) YA Wednesday: Pride & Popularity, Jenni James Highlight, & GIVEAWAY! Because today is the first day for the November Giveaway Hop, and because Jenni James offered to give the winner from my blog a personalized copy of her book Pride & Popularity -I decided to switch the YA Wednesday and Children's Tuesday features for this week (whew!). 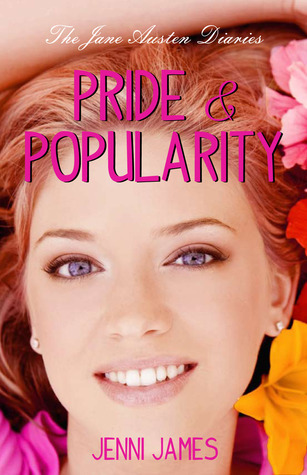 Pride & Popularity is the first in The Jane Austin Diaries, six, modern day, high school retellings of Jane Austin's most famous stories: Pride & Prejudice = Pride & Popularity, Northanger Abby = Northanger Alibi, Persuasion = Persuaded, Emma = Emmalee, Mansfield Park = Mansfield Ranch, Sense & Sensibility = Sensible & Sensational. Click here for more info. on each. Also, here is Jenni's official website and here is her blog. 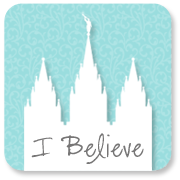 I first met LDS, YA author Jenni James at a Deseret Book, semiannual, Ladies' Night celebration. Jenni had hand-made I don't know how many (like a lot) of white chocolate dipped marshmallows with white and purple sprinkles on top, each individually wrapped and tied with a cute ribbon. Man! She's amazing. My Wee One got a hold of mine when I got home, and she loved it (she even let me love a little piece of it too). Jenni was also at the recent Authorpalooza book event at the Orem Barnes & Noble, smiling away and being generally friendly and fun -cause that's just the way she is. Jenni James is a wonder woman. No Joke. She's writing this six book series, is the mother to seven children plus three foster children, paints, acts, cans and bakes up a storm, AND will be working on the scripts for the movie versions of her books. YES. 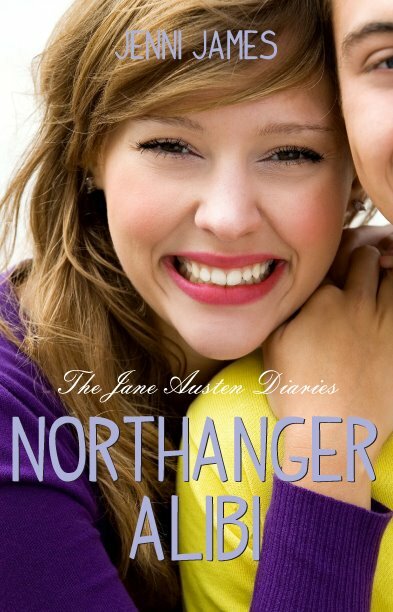 That's right, The Jane Austin Diaries have been optioned to be made into movies! Six of them! They will be filmed in Farmington, New Mexico, the real setting of the books! Sadly though, Jenni will be moving down there when the filming time gets closer (because she's crucial to the success of the films! It's not often that the author gets such input). She said she'll come back here for events though (yay!). If you want to learn more about Jenni, she's got an awesome bio on her website. And how cool is this? Jenni offers free, video writing classes! Here is her Writing Class blog and here is her YouTube page. Saturday, November 19th from 1 - 3 PM, Jenni will be having a book signing PAR-TAY at Pioneer Book in Orem, in which she will be signing books, giving away bookmarks and hand-made flower pens, and hosting a giveaway to win a MEGA make-up kit. Author friends Andrea Pearson (YA, The Kilenya series) and Tristi Pinkston (Secret Sisters Mysteries) will also be signing at the event. *SO, if you don't win a book from her here, go to Pioneer Book, Nov. 19th to meet her in person! OKAY, ON WITH THE GIVEAWAY! -Prize is a personalized by the author, paperback copy of Pride & Popularity! 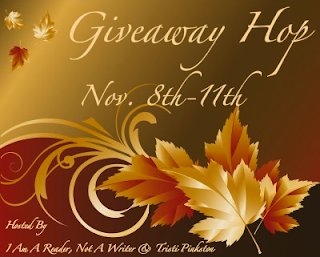 -Giveaway will go from Nov. 8th, 12 AM MST to Nov. 11th, 12 AM MST. -ONE winner will be selected using random.org on Nov. 12th. Check out the other blogs on this hop! There are so many chances for you to win something awesome! This book looks awesome! Thanks Diana! This sounds like a great book and I just added to the wishlist just in case I don't win. Wonderful Giveaway...Thank you so much for the chance to win. I think I would like this book but I know my teenage duaghter would LOVE it! Diana would love to win this one! Thanks for the giveaway! I would love to read this, Pride and Prejudice is one of my top 5 fav books. Wow, there are a lot of November Giveaway Hops. Thanks for yours! Thanks for participating in the hop and for the giveaway opportunity. It sounds good. Thank you for the giveaway! The book sounds really cute! Thank you, for the giveaway. Thanks for the giveaway. I'm a new follower of yours! Thank you for the giveaway. This sounds like a cute fun read, and I'm interested in seeing more of this series. Thanks for the awesome giveaway. I've wanted to read this one forever. Ooo...sounds like a fun read. Thanks for the giveaway! Awesome giveaway! This looks like such a great fun read. I'd love to win a personalized copy! As a HUGE Austen fan I would LOVE to read this series!! This series sounds awesome! I love Jane Austen, and I'm excited to see how the stories are adapted. This sounds awesome! Thank you for the generous giveaway! sounds like ana wesome read ty for the chance !